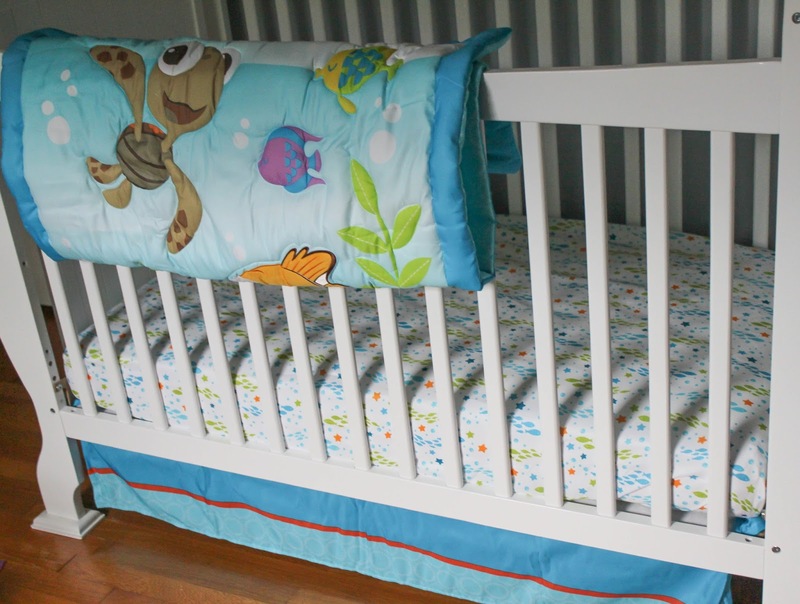 One of the things I’m most excited about with baby C #2 is nursery redecorating! Nesting has been in full force already for me and I’m redoing just about every room of the house. Our guest room is going to become a guest room/office combo, our office will be Maddie Grace’s new room and the nursery will remain the nursery but with a new theme. 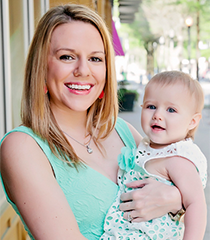 I like to keep the nursery items I buy kid friendly with colors and designs that babies will love through toddlerhood, which is why I look towards Disney Baby products. 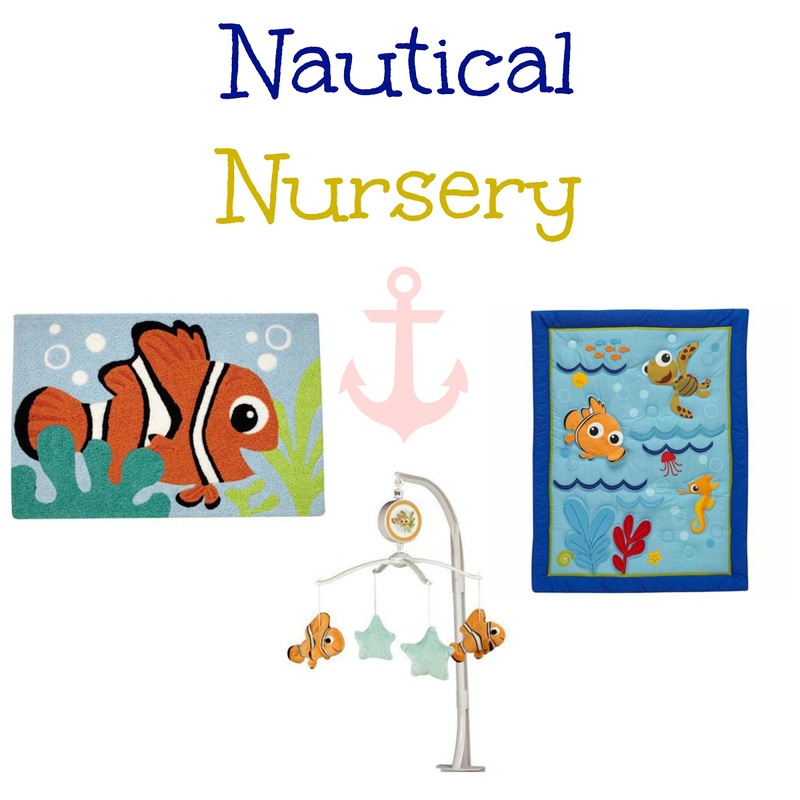 I’m set on a nautical theme for the new baby nursery whether we have a boy or girl. I’m thinking lots of anchors, rope and… Nemo! 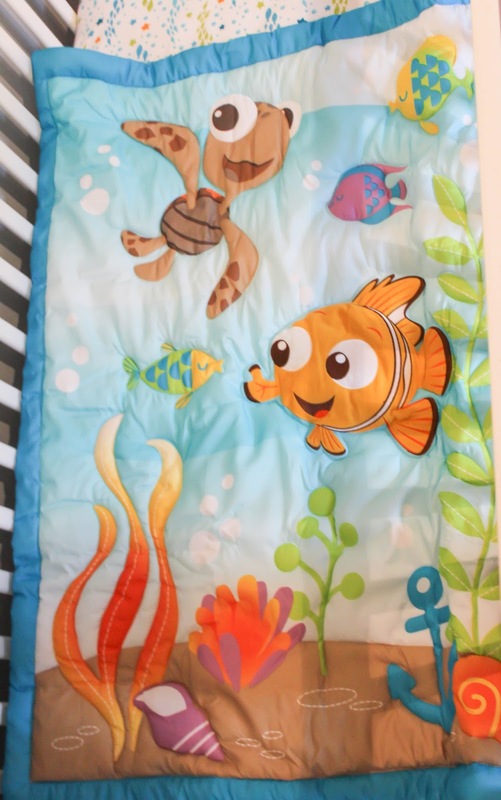 Finding Nemo is my all time favorite movie and I can not wait to incorporate it into Baby C #2’s room! I love that it is a gender/neutral theme, although the colors do tend to favor a boys room I think it would still be perfect for a baby girl with some touches of pink (like pink anchors) or maybe if we painted to walls a nice light pink/blush color. 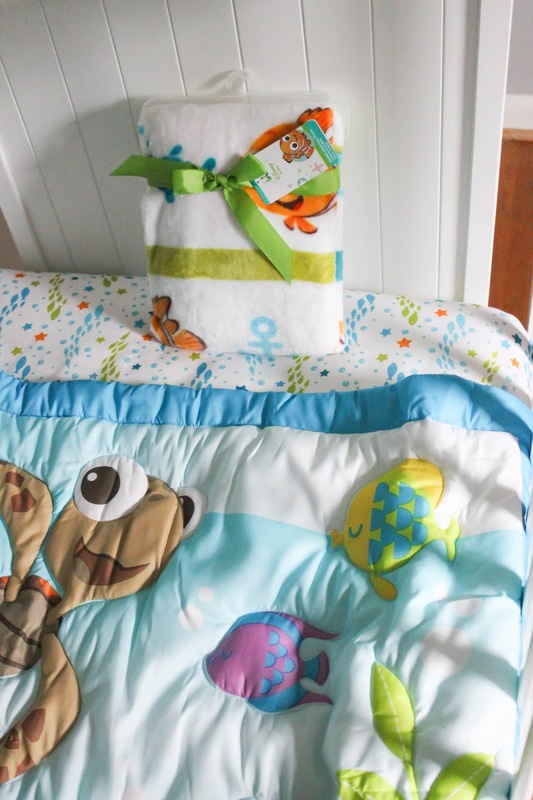 I purchased the Disney Baby Nemo bedding set and a Nemo fleece blanket for our new arrival. 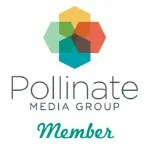 I love the quality of the products as well as their prices. This blanket is seriously so soft and cuddly – I wish they had an adult sized version! Disney Baby products are available at Walmart in the baby section! I’ve shown you how I’m updating my nursery with Disney Baby. What would you do for yours? What a cute theme! There are so many fun accent pieces you can use for a water theme. So cute! 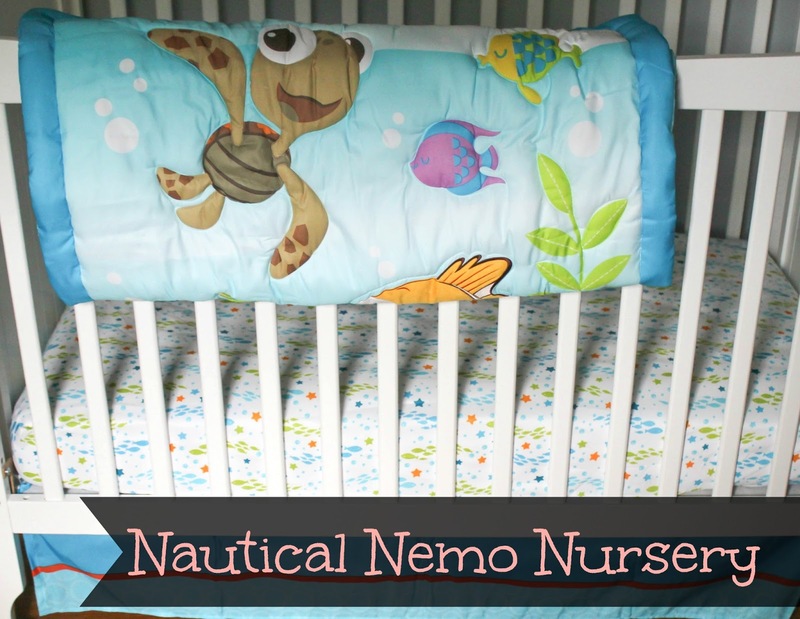 I love the "nemo nursery" theme;) We went with a mint and pink theme for our twins! aw I love those colors! This is such a cute theme! My husband and I love Disney, so when our time comes we'll definitely be doing something Disney for our nursery! This is SO cute! I LOVE Finding Nemo! It's one of my favorites! Congratulations on the new baby! I can't wait to hear what you are having! I worked with Tom at BT, and didn't realize that y'all are expecting! Congrats! Thank you 🙂 Yes I remember him telling me about you!!! Oh my goodness! That is so adorable!